K-12 foodservice participating in federal nutrition programs soon could fall into some extra cheese. The U.S. Department of Agriculture is set to buy 11 million pounds of cheese to raise plummeting prices, the result of a dairy glut. The acquired product will be distributed to federal nutrition programs, which might include WIC, SNAP and Child Nutrition Programs, and food banks. The purchase falls short of a call from Congress, unions, special interest groups and commodity organizations for a $150 million buyout of dairy assets to mitigate the 35% drop in dairy revenues—a 30-year record. Part of a dairy safety net program, this is the USDA’s largest purchase into the program since it began in 2014. Since 2010, regulations have pushed nutrition programs to offer healthier meals. 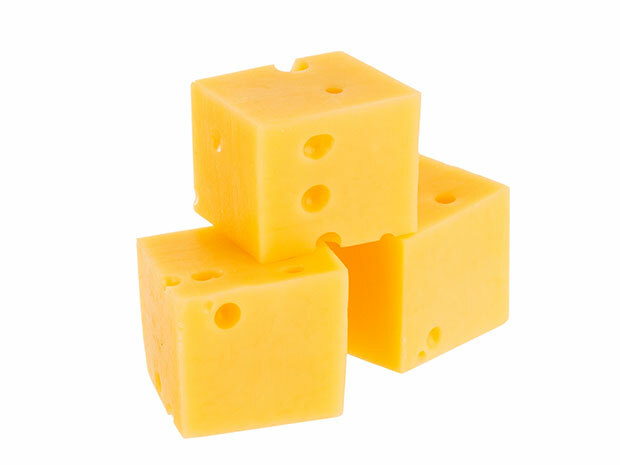 Often, schools use reduced fat and reduced-sodium cheese as a meat alternative. Foodservice operators will likely see dairy costs rise for the rest of the year, according to the USDA.